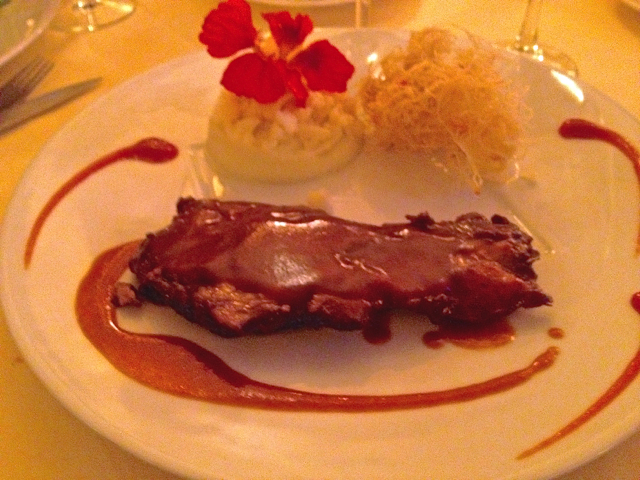 Upscale BBQ Pork Roast I had at La Petite Cour restaurant in Paris, France. Have you ever considered where the phrase “BBQ” comes from? When you think about it, this could one of the World’s Greatest Mysteries. How did the word “BBQ” spread across the planet? Could it be that- among international languages- it is easier to say “BBQ” to describe tasty food? 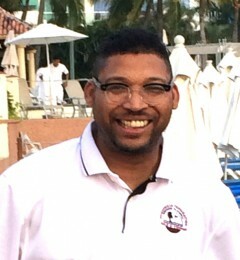 The all-inclusive term is used regionally around the United States, and in countries all over the world. I could write volumes to describe the million different styles of Grilling and Smoking Food. However, the most common ways food considered BBQ is prepared around the world can be put into 4 Simple Categories. 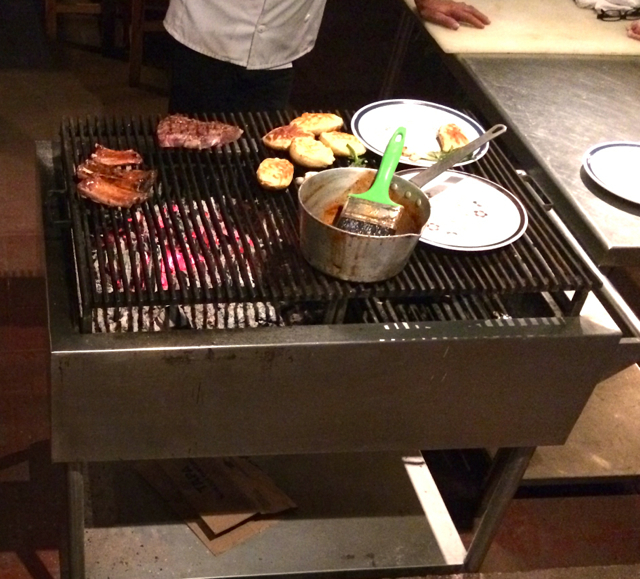 Checking out a sidewalk Mixed Grill at a BBQ Restaurant in Puerto Vallarta, Mexico. 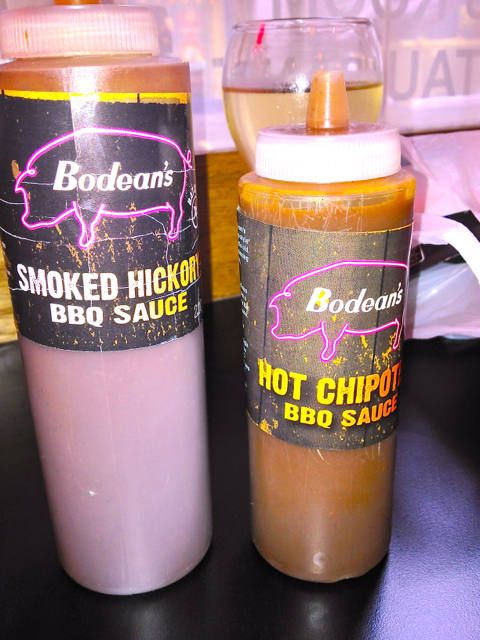 Loved the Texas style Homemade BBQ Sauces at Bodean’s BBQ in London. 3. 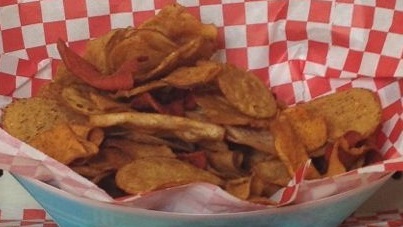 Grilled Foods– There are a vast array of cooking styles and techniques that people consider Grilling. From using a Griddle, to a Grill Pan, charring food in a Skillet or Wok, Stovetop and Countertop Grilling Devices. Of course, there is plenty of Outdoor Grilling with Open Flame, on a Grill or in a Pit. 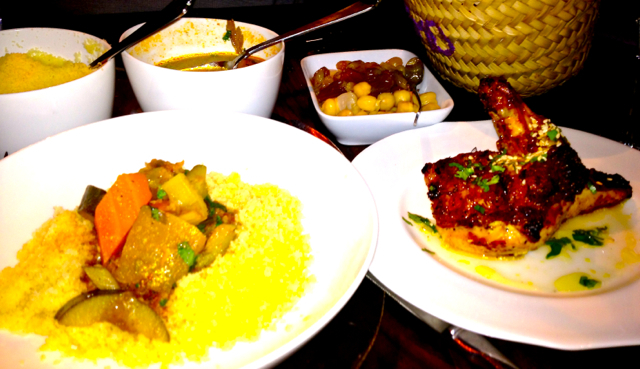 Moroccan style Grilled Chicken with Couscous and all the Trimmings we had at Momo’s in London. 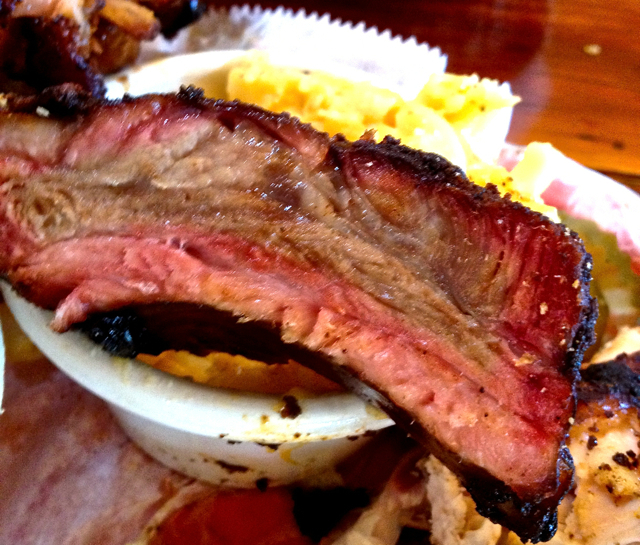 Smoked Ribs are very popular at The Joint restaurant in New Orleans. I probably end up eating something from each of the 4 Categories of BBQ at least every week. Sometimes I get the “Quadruple BBQ Crown” all in one day. Feel free to share your Thoughts or Experiences with foods from The List. We’d be especially interested in seeing your BBQ Photos from around the world.